Having fun playing Ski Solitaire? Want to share your top score? 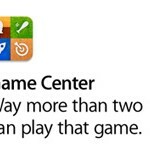 We are currently integrating Game Center. Update coming soon!